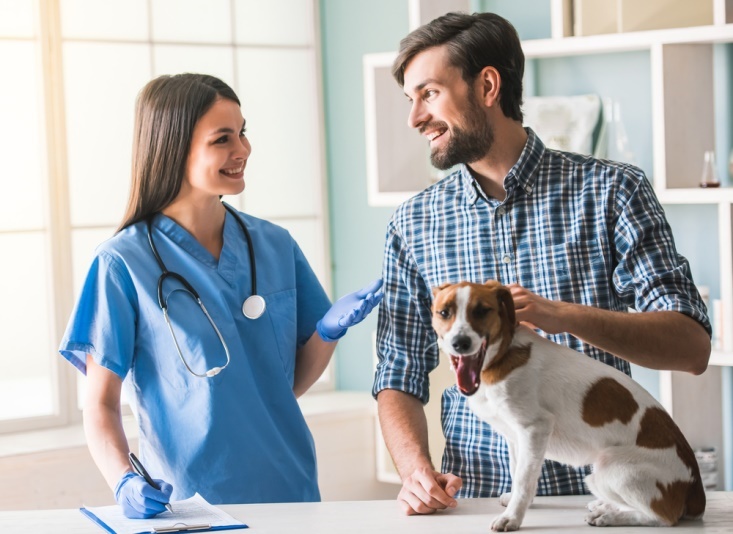 Microchipping your pet may not be a legal requirement in the United States, but it is still a very valuable procedure that could see you reunited with your beloved animal in the event that you do become separated. Halloween is one night of the year where animals, including cats, are at greater risk of becoming lost or injured. 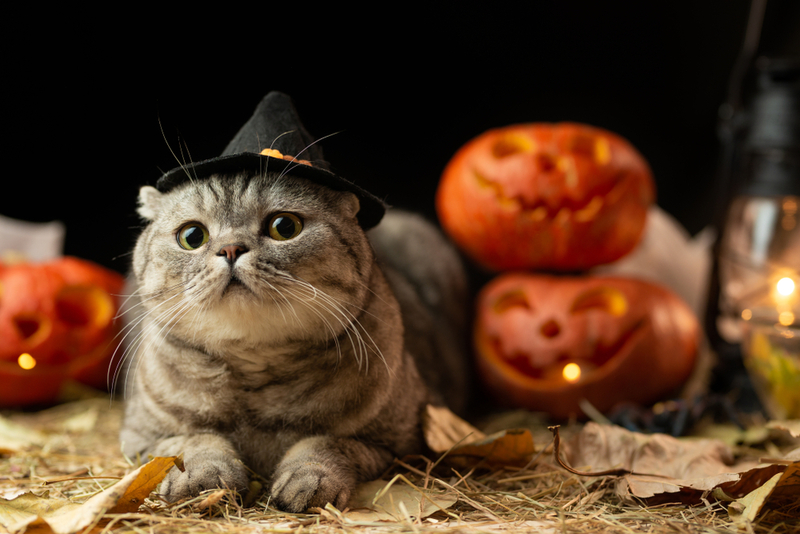 Here are 5 reasons why keeping your cat microchipped during Halloween is so important. 1. Cats are more likely to run away and become lost on Halloween than virtually any other night during the year. If you thought Halloween was scary as a human, try putting yourself in the shoes – or rather paws – of your cute kitty. She doesn’t understand why people are wearing costumes, or even realize that they are. The loud noises, screaming and shrieks of revellers, combined with strange smells and the constant stream of visitors to her home can be extremely overwhelming. While we highly recommend that you keep your cat indoors on Halloween, if she usually has free roam outside it might be difficult to find her to bring her in in the first place! Similarly, open windows and doors also provide a perfect opportunity to escape. In her fear, she is much more likely to become injured or lost – a heart-breaking scenario for any loving owner. 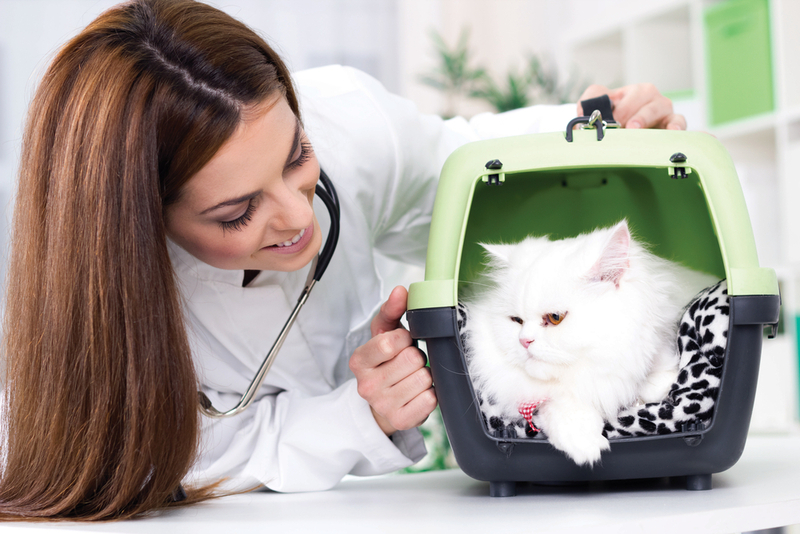 However, research has shown that cats who are microchipped are much more often reunited with their owner. In fact, one study showed that cats with microchips could be up to 20 times more likely to be returned to their rightful owner. If she is found and taken to a local vet or animal shelter, they can scan her chip and track you down, enabling you to be reunited. 2. Cats can easily be stolen but microchipping her means she is more likely to be returned. As the one night of the year when it is perfectly acceptable to wear a disguise, it is unsurprising that so many thieves love Halloween. Unfortunately, the general chaos and confusion that surrounds this popular holiday also makes it an ideal time for opportunists and career criminals to target homes and indeed pets. After all, you are constantly opening your door to trick or treaters and are much less likely to be concerned about shrieks and unusual bangs or clashes. If your microchipped cat is stolen, you can inform the microchip provider and they will place a virtual flag against your details, letting anyone who searches for the microchip ID number on the database know that your kitty has been stolen. 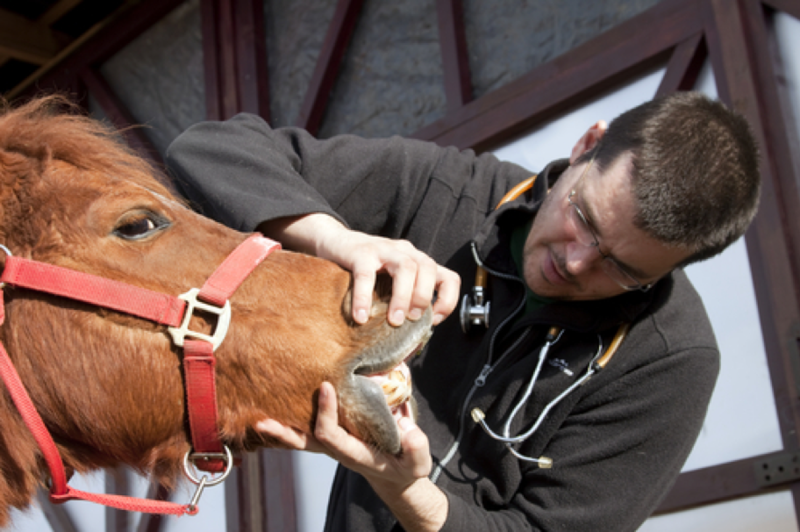 This means that if whoever has stolen her, or indeed bought her from a thief, takes her to a veterinarian, she can be flagged up as stolen and the proper steps taken to recover her. 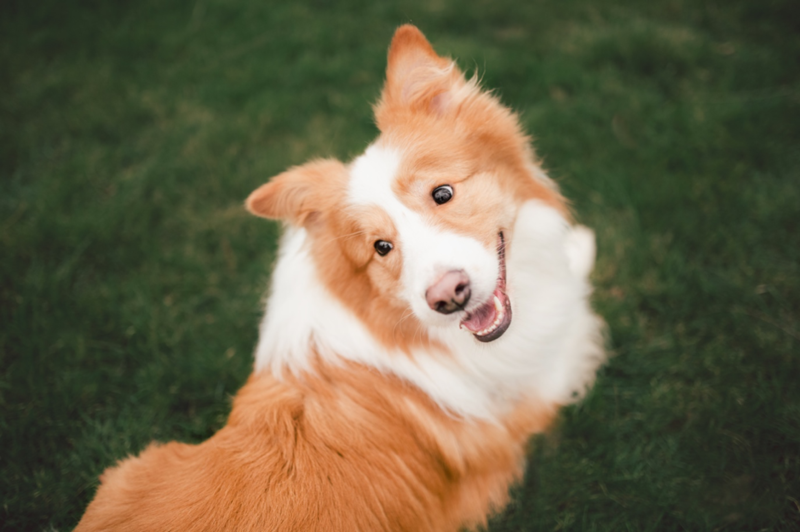 One of the biggest difficulties with pet ownership is that many animals look alike, and since collars and tags can be removed, this can make proving ownership of your furbaby very difficult. 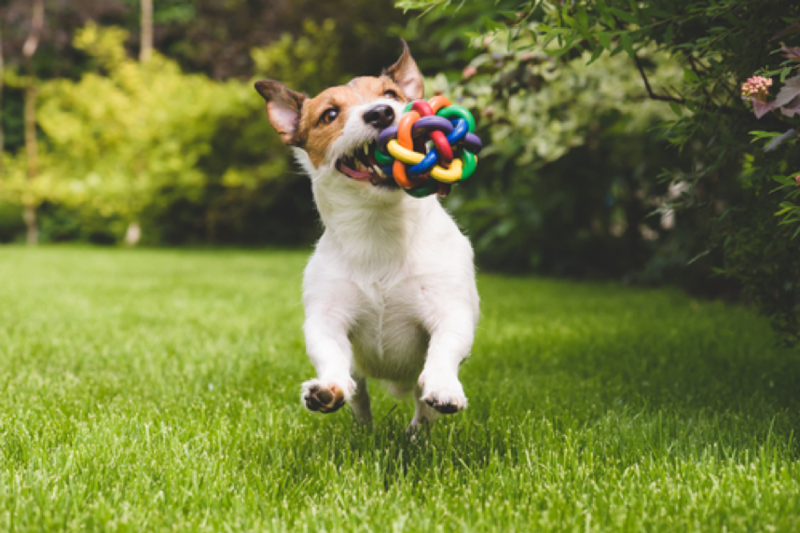 Many people mistakenly believe that their pet will automatically go to them when called, but this is rarely the case and hardly proof of ownership. However, microchipping is a much more reliable and tamper-proof form of linking your information to your cat. This means that if she runs off on Halloween night, she is more likely to be returned to you over another party claiming ownership. Some microchip providers have worked additional functions into their chips, and now it is possible to have a cat flap that only opens when your furbaby comes in close contact with it. This can be very helpful on Halloween if your cat is already out and wants to come inside because she is scared, and you may not hear her or be out trick or treating, or even if she is being chased by another animal. 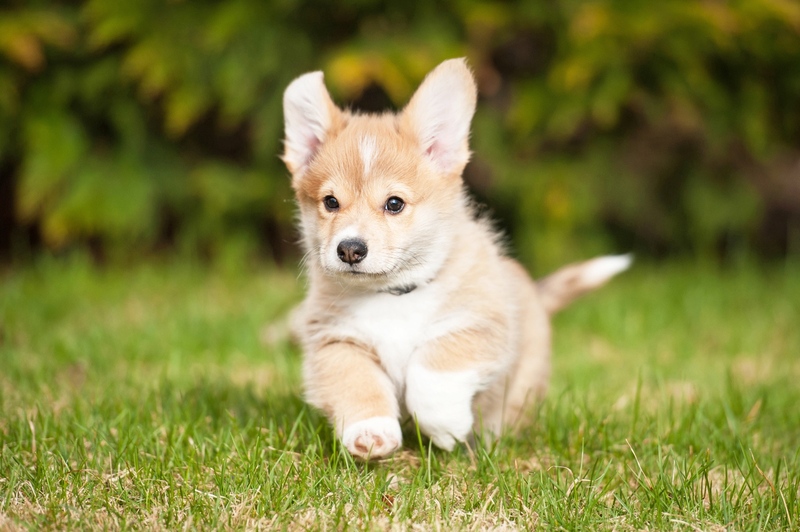 No owner likes to think that anything bad will happen to their pet, but scared animals are much more at risk of running into danger, such as the path of an oncoming vehicle. This means that deadly accidents are much more likely on Halloween. However, in the devastating event that the worst does happen, if your cat is microchipped and her body is recovered, she will be able to be returned to you so that you may bury or cremate her and grieve properly for her loss. 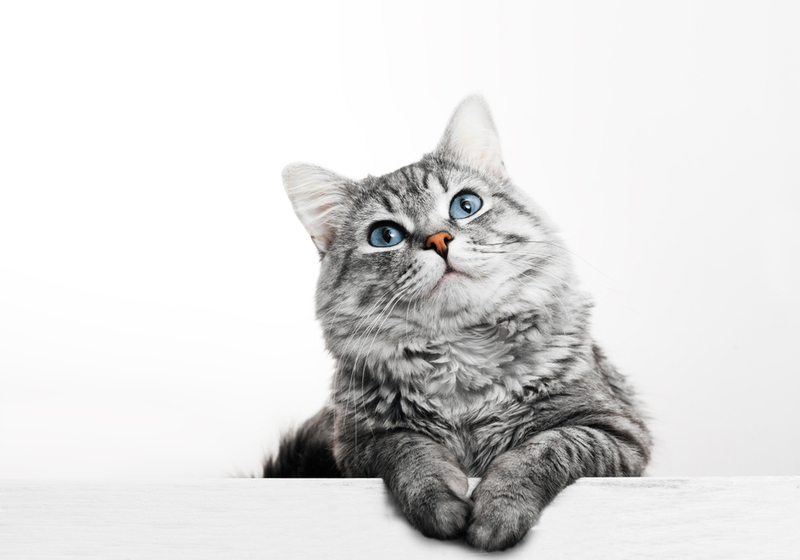 If you have further questions about microchipping your cat, or if you would like to arrange an appointment for the procedure, please contact our clinic in Warrior, Alabama today.